Can the hackers escape their federal watchers and confront Typhon and its mysterious creator? And what does the government really want them to do? If they decide to turn the tables, will their own secrets be exposed — and their lives erased like lines of bad code? 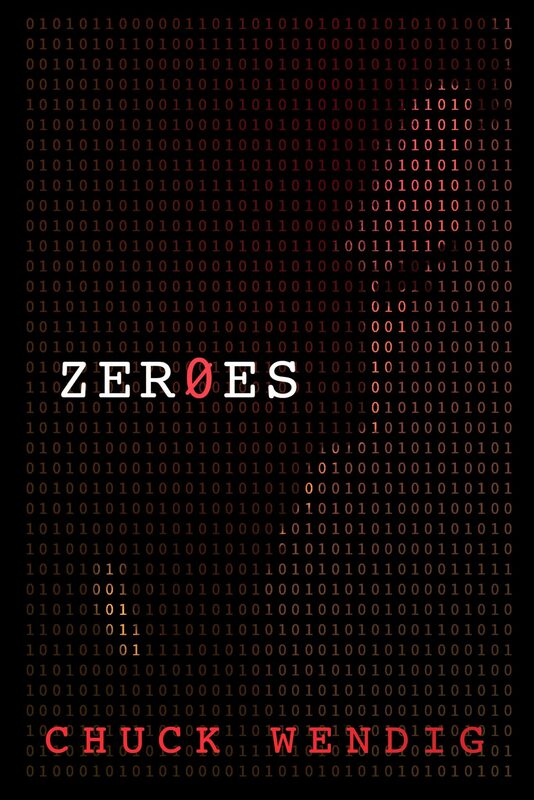 Combining the scientific-based, propulsive narrative style of Michael Crichton with the eerie atmosphere and conspiracy themes of The X-Files and the imaginative, speculative edge of Neal Stephenson and William Gibson, Zer0es explores our deep-seated fears about government surveillance and hacking in an inventive fast-paced novel. Listed on the Summer Reading for Geeks at the Wall Street Journal. io9 listed it as a must-read book for August, 2015.